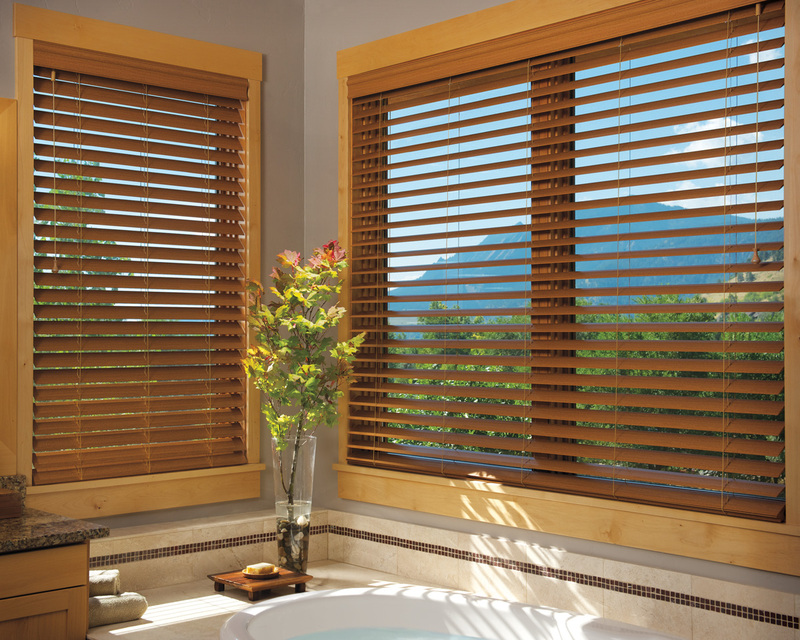 Horizontal blinds have movable slats that rest in a horizontal orientation. 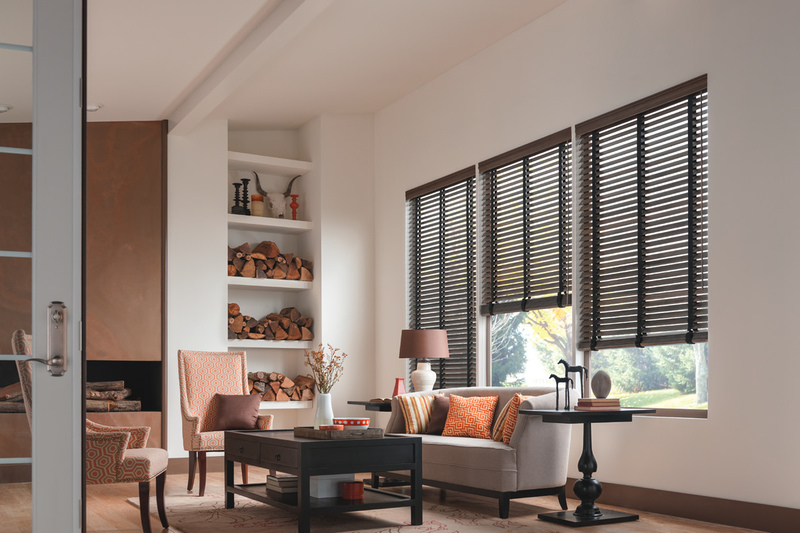 When deciding if horizontal blinds are right for your window, it is important to consider the unique advantages that are available from horizontal blinds. 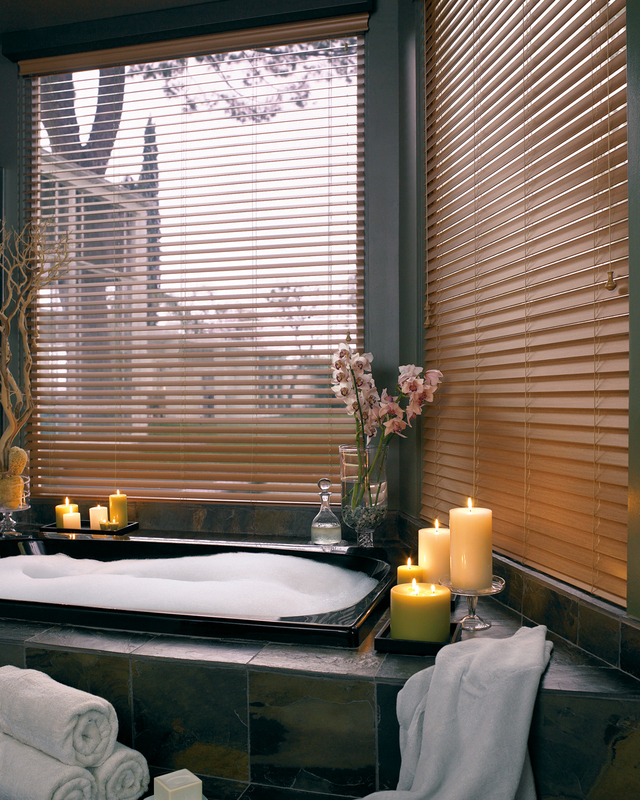 Horizontal blinds are a wonderful option if you want to maintain a high degree of privacy while still allowing maximum light to come through. 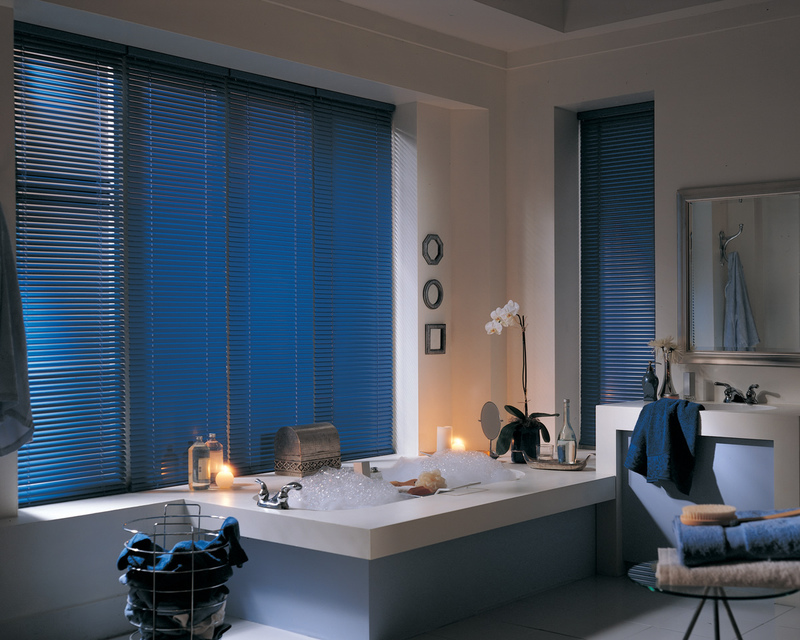 The blind slats can be titled towards the ceiling reflecting light through out your room, while still preventing anyone from seeing in through your windows from the outside. 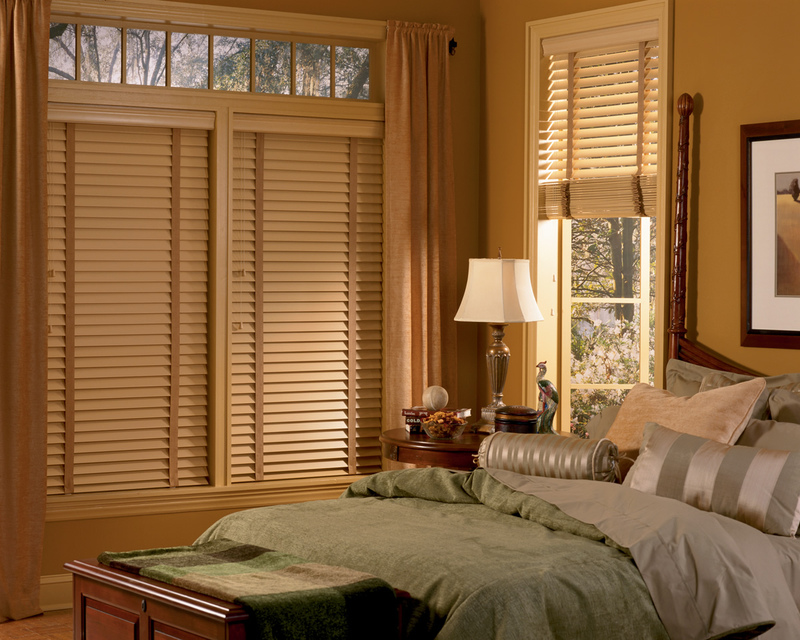 Horizontal blinds also come with the most design options to fully customize the look of your window treatment. 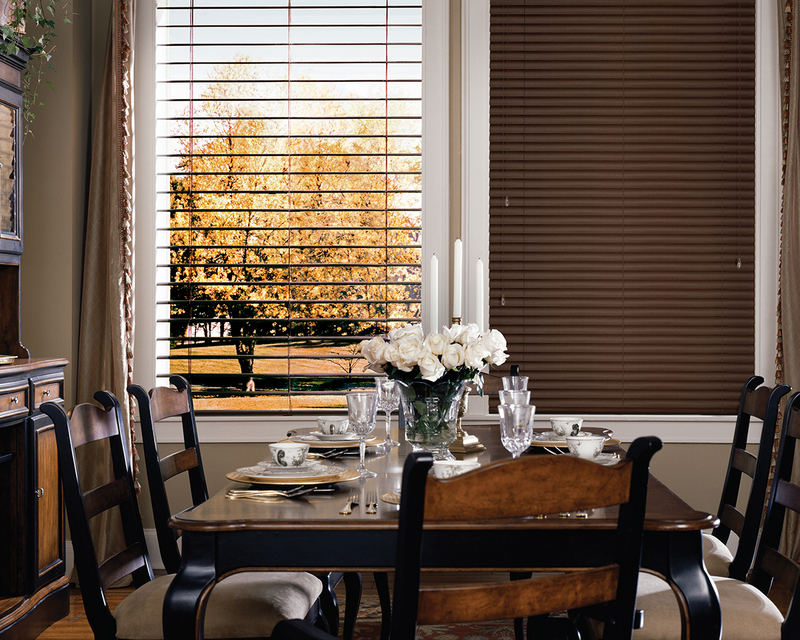 Vertical blinds have movable slats resting in a vertical orientation. 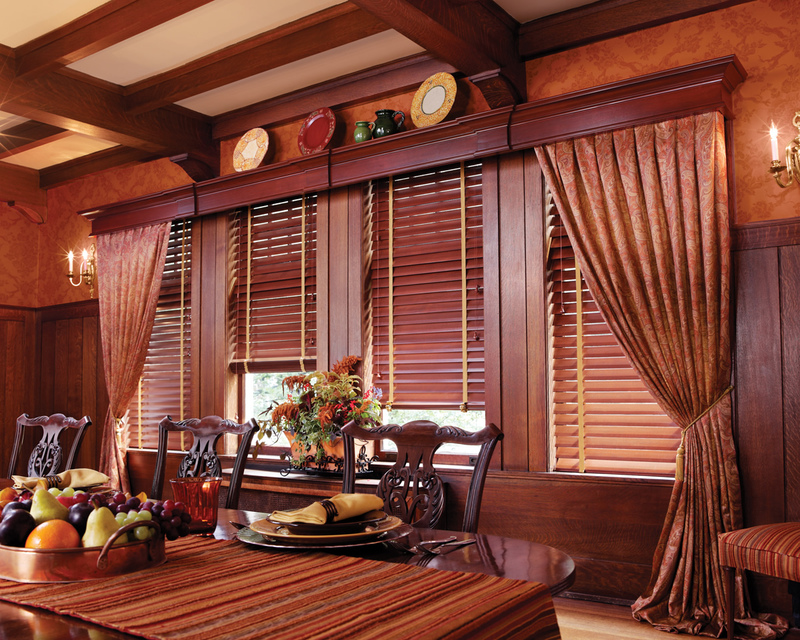 If the window treatment you are looking for will cover a sliding glass door or any other kind of window that opens from side to side, then vertical blinds will give you the most flexibility to enjoy the doorway or window while still maintaining control over light filtration and privacy. 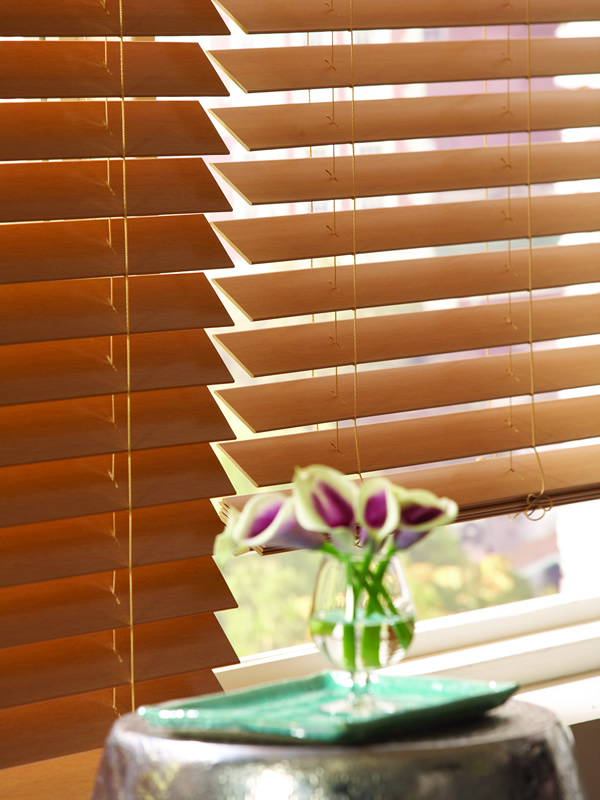 Vertical blinds are also very easy to replace making them especially suited for high traffic areas of your home, or homes in which pets and small children might cause wear and tear on your window treatments. 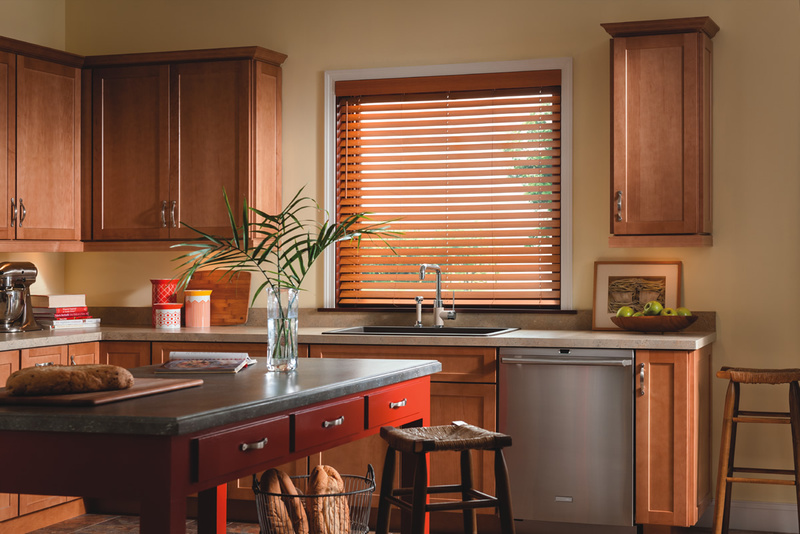 Blinds also come in extensive choices for customization that include various fabrics, faux wood, metal, vinyl and pvc slats which are extremely durable and very easy to maintain.